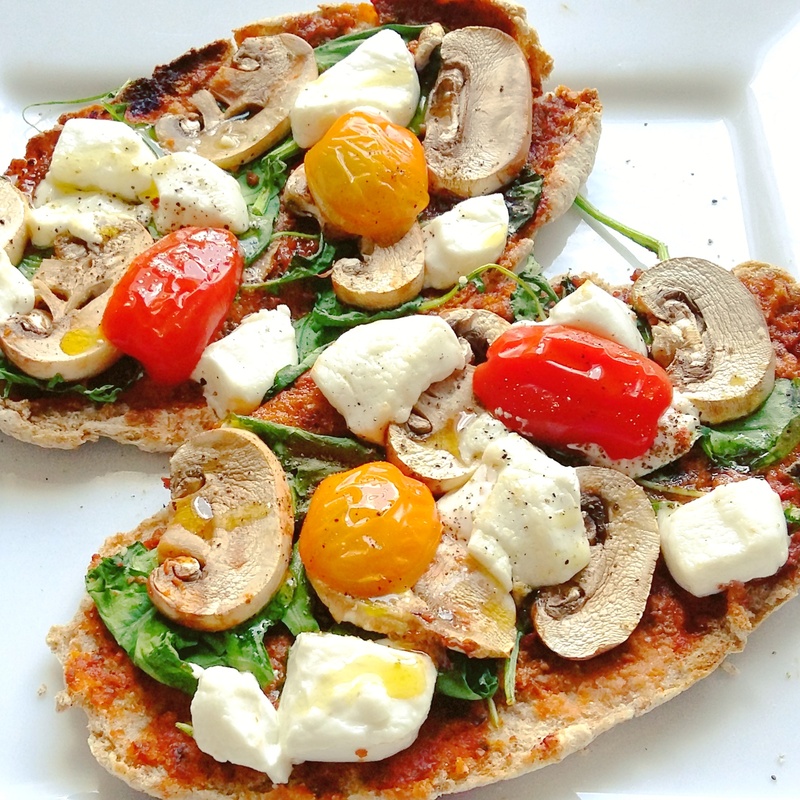 Another variety of pitta pizza 🙂 I just can’t get enough of this light meal! ahhhh yesssss goat cheese is everything!! that look so good!